Nothing brings down the look of a building like bad paint! 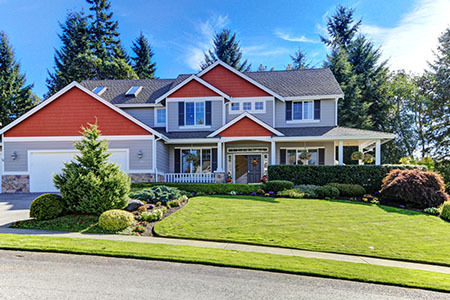 If your home or commercial building has seen more rain and rough weather than it has a fresh layer of paint, it is time to call J Linder Painting for quality, lasting exterior painting in Olympia WA. Knowing the area as we do, all our quality paint is made to last through the rain as well as the warm summer months, so you get the most for you money. At J Linder Painting we want don’t want you to have to call us every year. We care about satisfied customers! Our meticulous work means you will have beautiful exterior paint with strong weatherized sealant on your home or business. You can rest assured it will last and you won’t need a touch up for years to come. No dripping! No streaking! 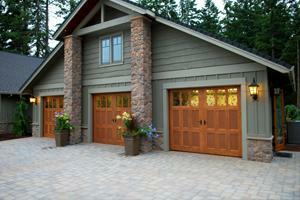 Our superior workmanship has gained us a reputation as the exterior paint company people in Olympia can trust. All our jobs are done on time and with the highest level of detail. That is how we have grown our business much through word-of-mouth referrals from over 20 years’ worth of happy customers. When the time comes to replace their exterior paint, people come back to us again and again—and they tell their friends! We guarantee our work, whether it’s interior painting, exterior, or anything else. Our selection of color cannot be beat! Choose a default option or get a custom mix. While we’re outdoors, let us do power washing to clean up your property too! How do I know you do good work? J Linder Painting has been locally owned and locally operated since 1992. We take great pride in a job well done. 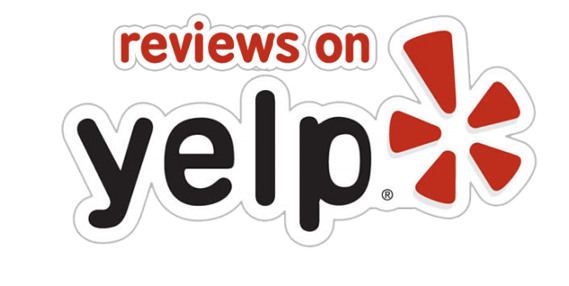 But don’t take our word for it; read our Yelp reviews and see for yourself. We care about the customer and never slack on the job, whether you need us for exterior painting, hardwood floor refinishing, or anything else.We consider what we do to be beautifying Olympia. That is why we take such pride in each job, while also getting it done on time and for a price you can afford.